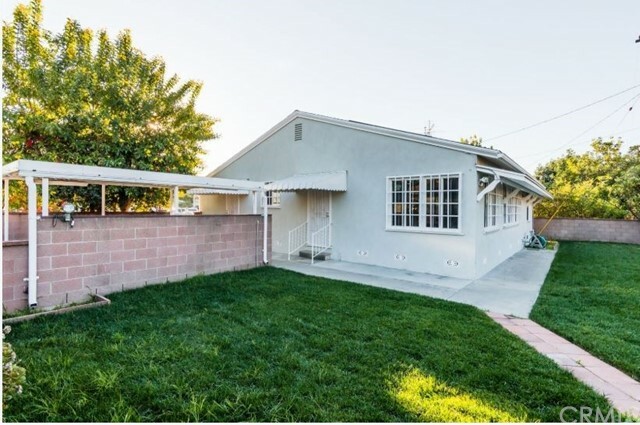 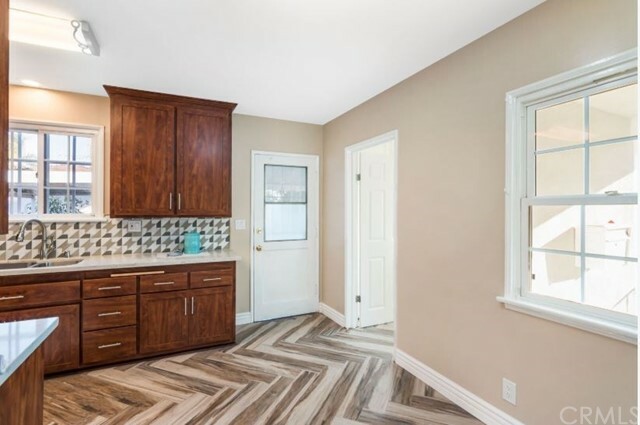 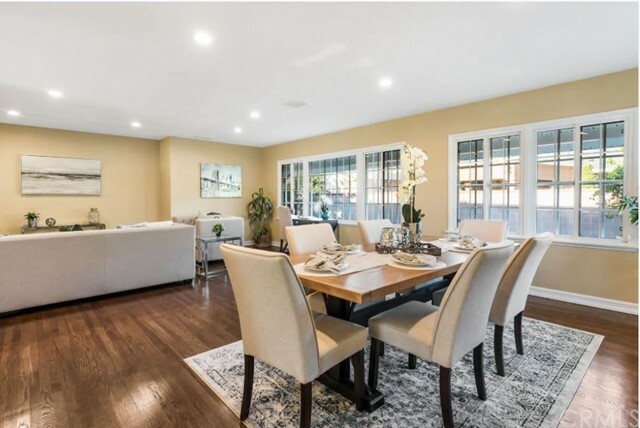 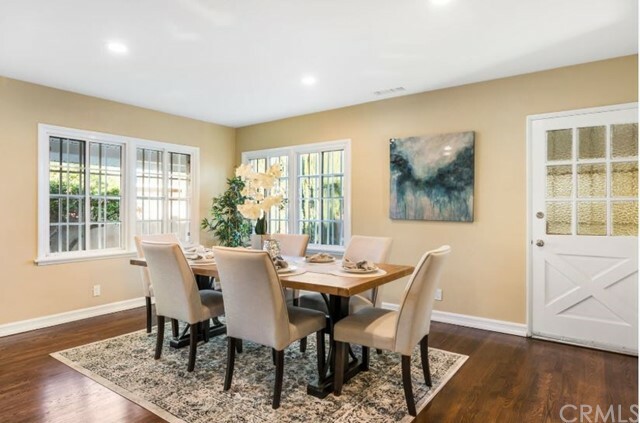 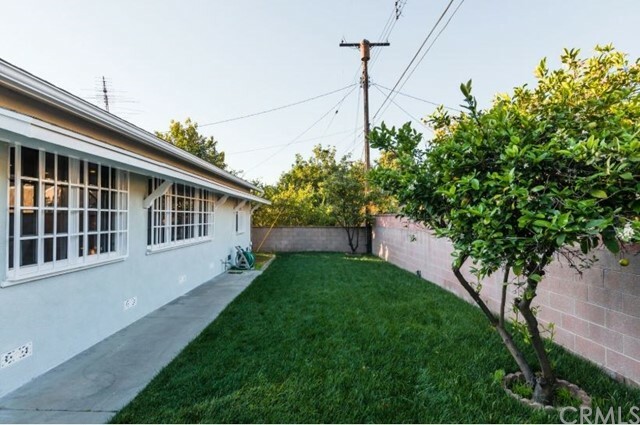 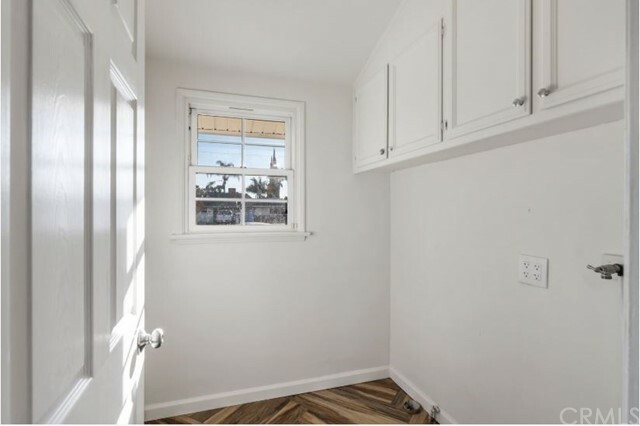 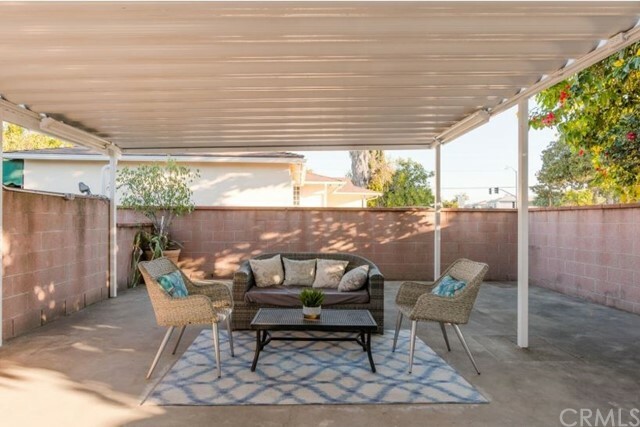 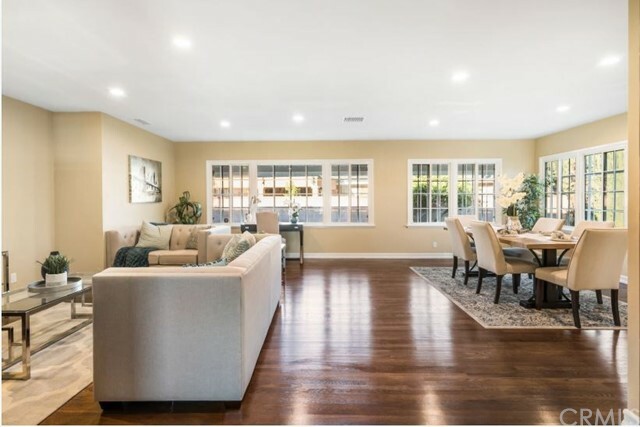 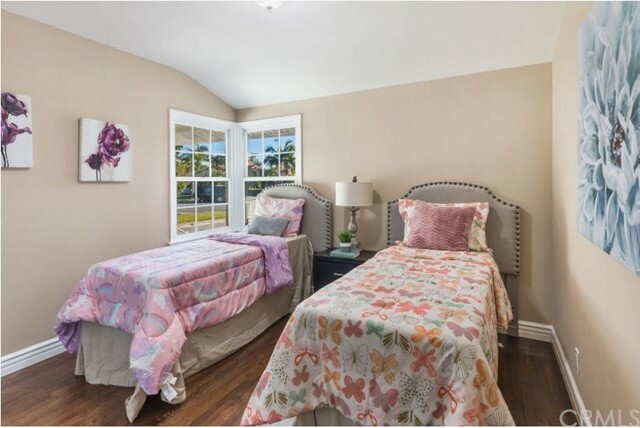 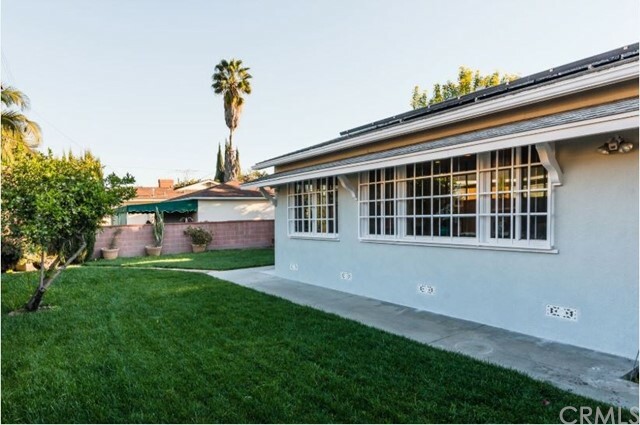 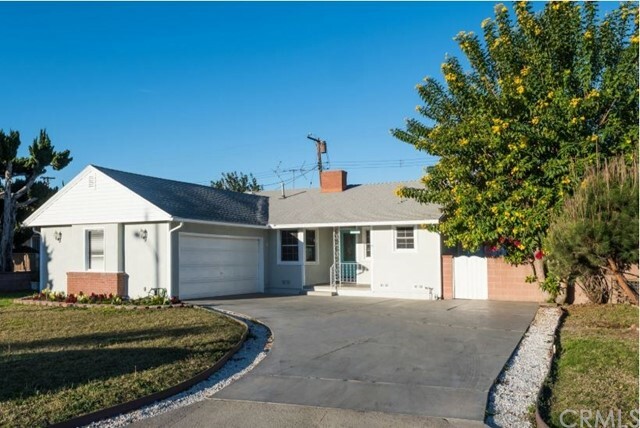 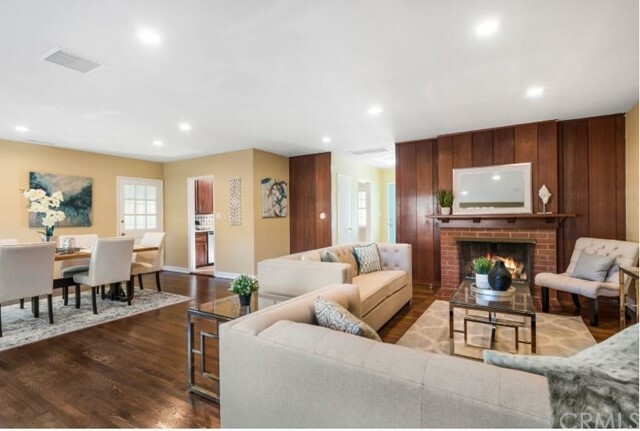 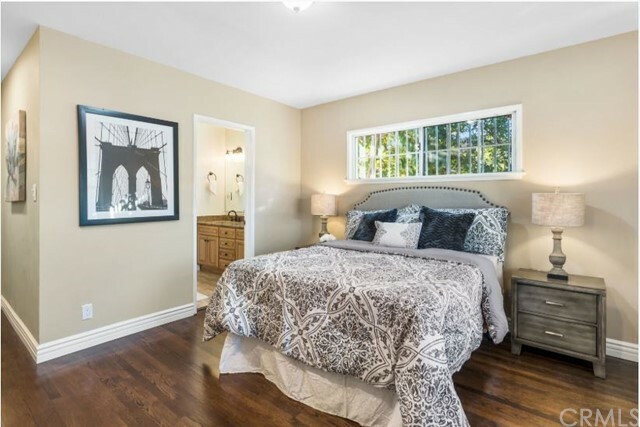 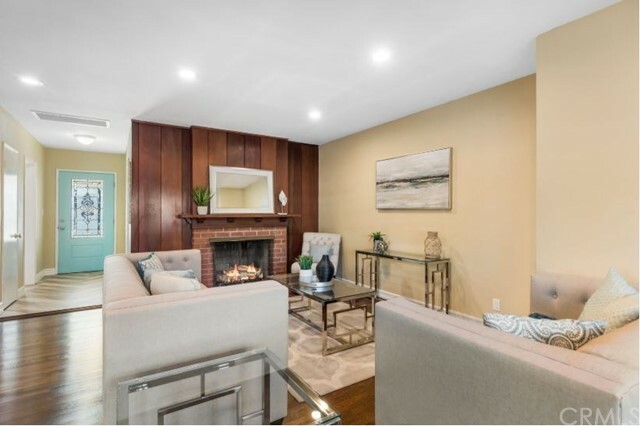 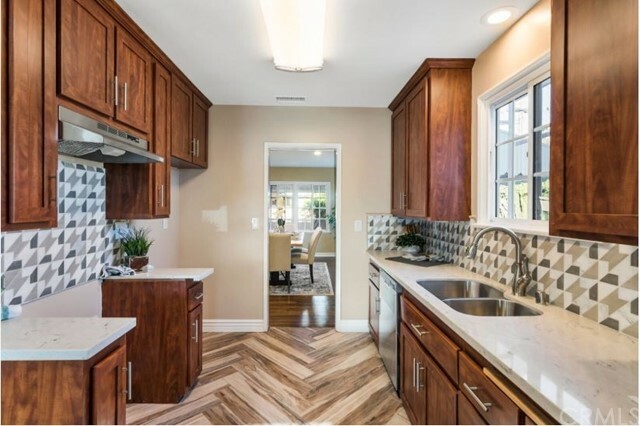 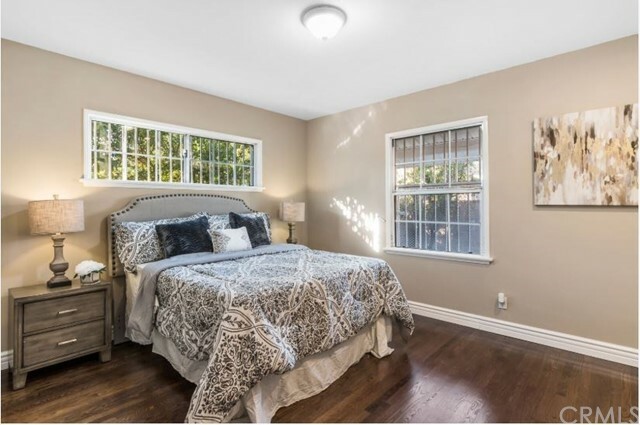 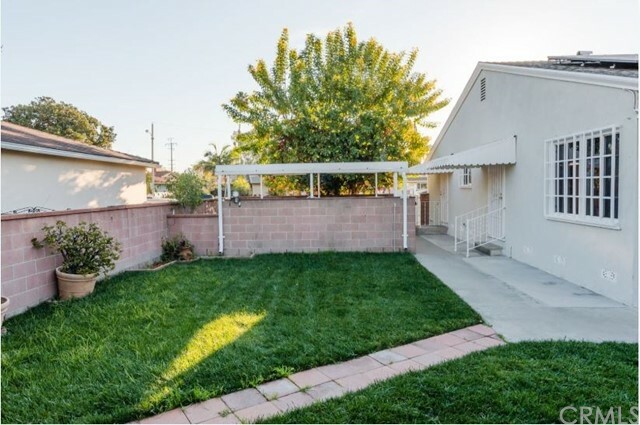 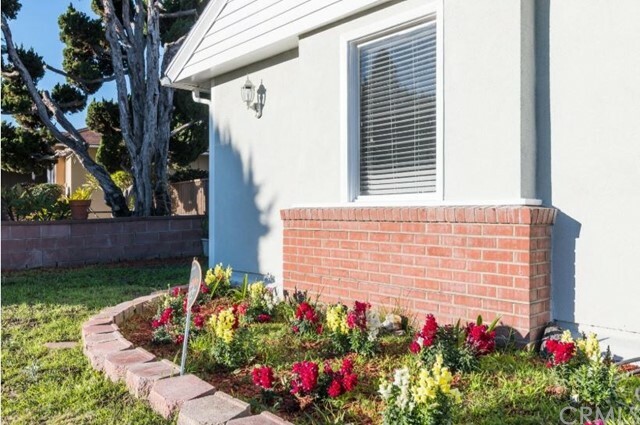 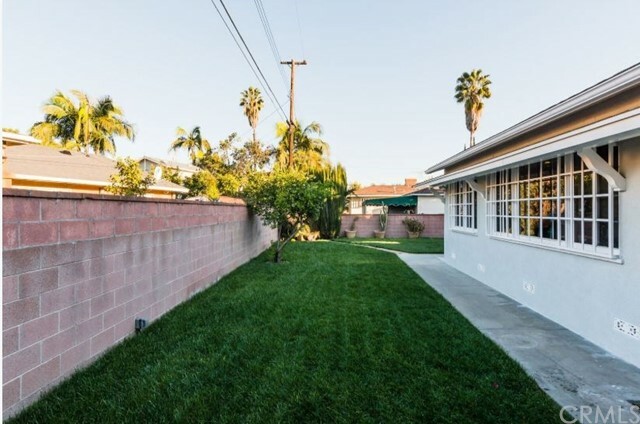 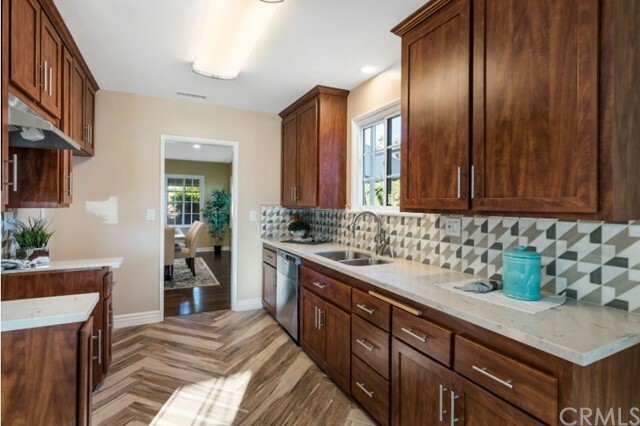 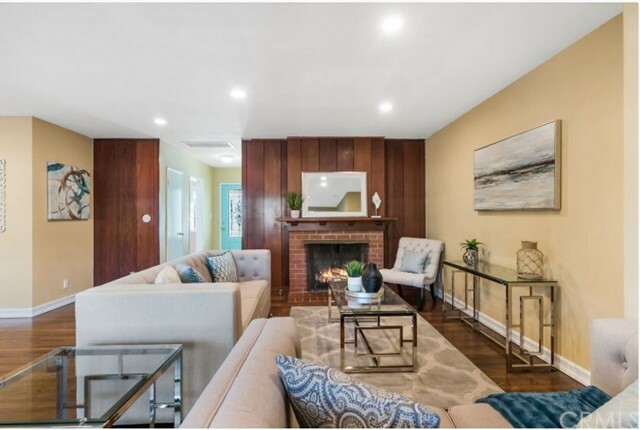 This fully remodeled Downey home located in the Orange Estates will take your breathe away! 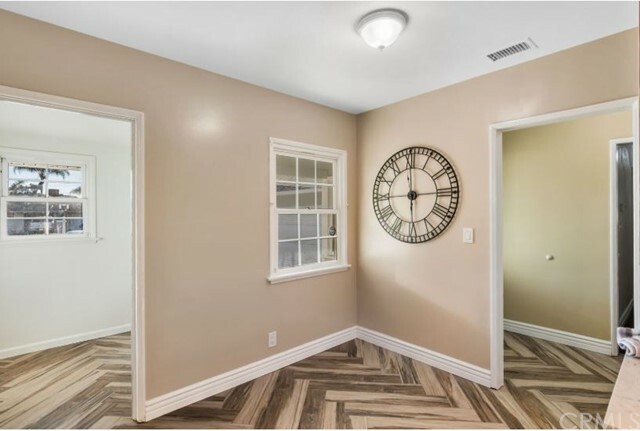 Perfect for those buyers that want a move in ready home where all they have to do is move their furniture in and enjoy. 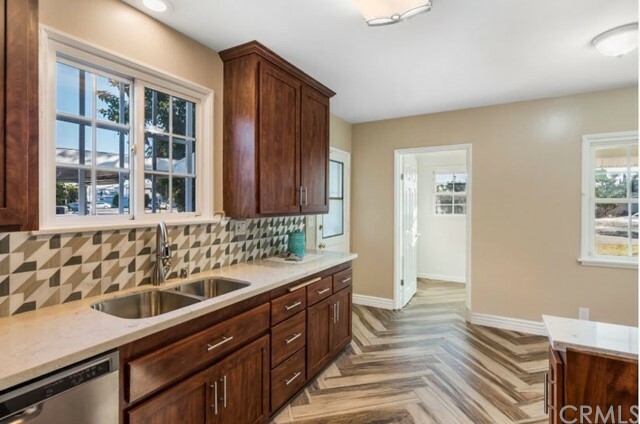 Here’s what’s new: Stunning refinished original hardwood floors, fresh paint throughout, new baseboard molding throughout, New electrical including recessed lighting, Remodeled kitchen with gorgeous wood like tile flooring, newer kitchen cabinetry, new kitchen quartz counters including matching glass tile back-splash and stainless steel fixtures. 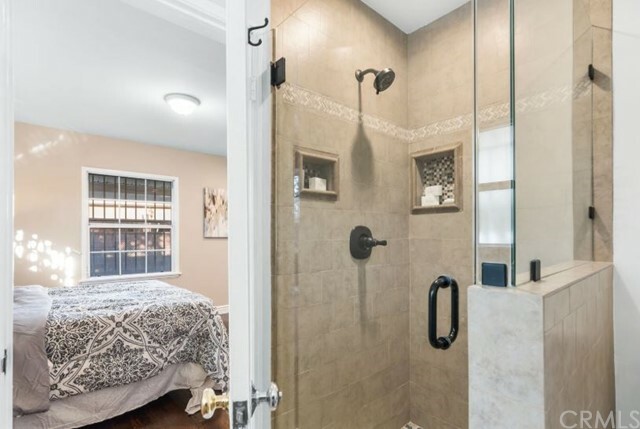 New stainless steel dishwasher included. 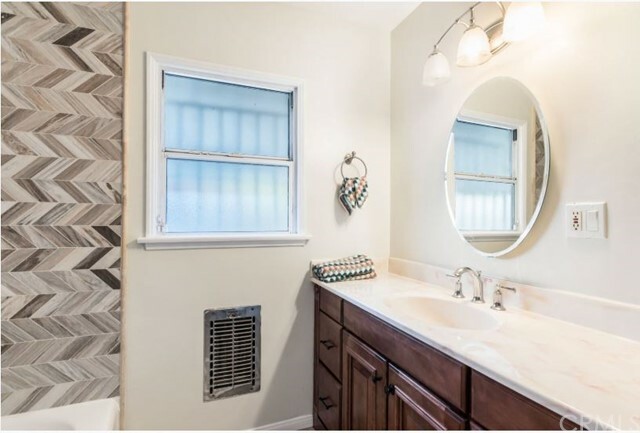 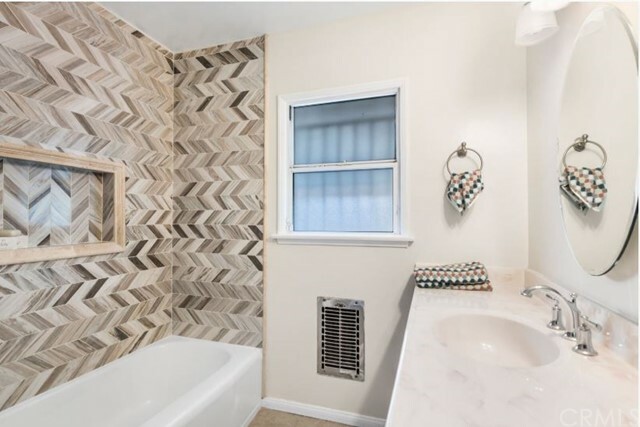 Remodeled bathroom with beautifully tiled shower walls and inlays. 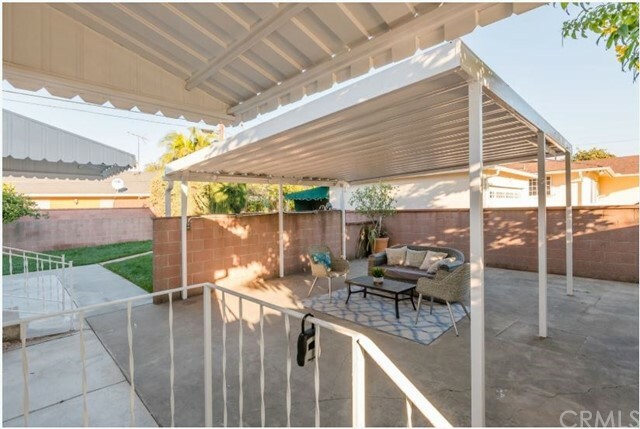 Backyard has been completely landscaped with new grass and beautiful flowers and offers the perfect shaded patio area to lounge with your best friends and family. 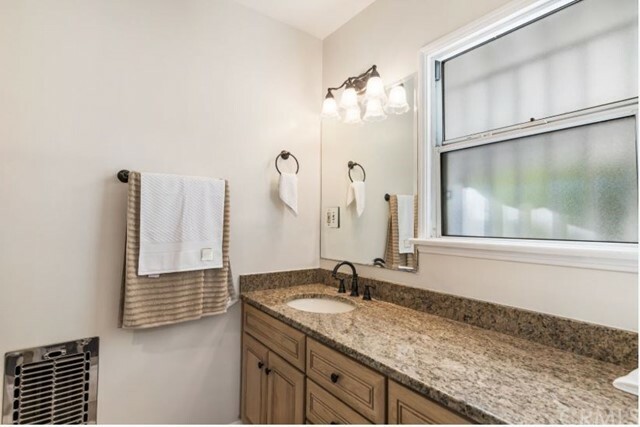 More Features: Equipped with Solar! 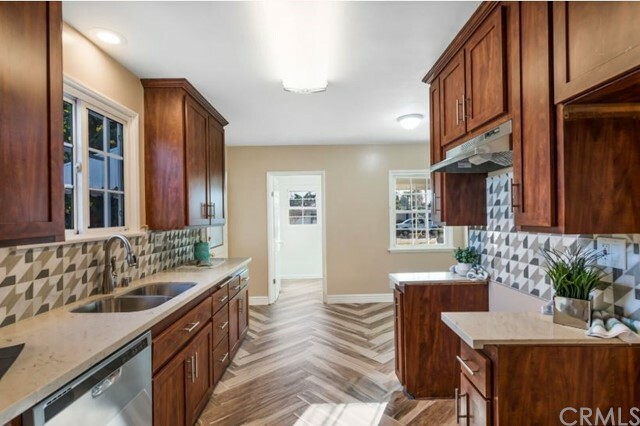 This home is amazingly power efficient. 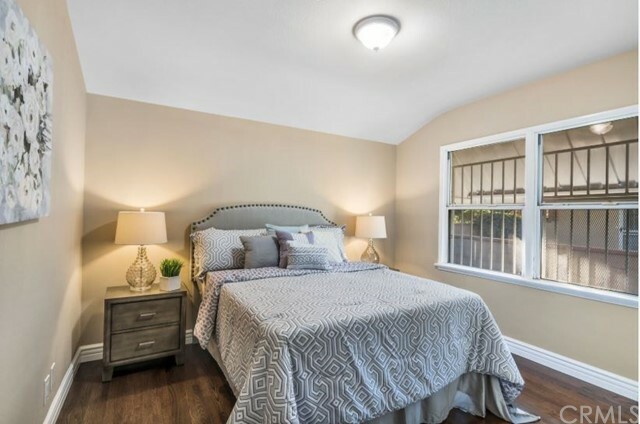 Save on your monthly electrical bill! 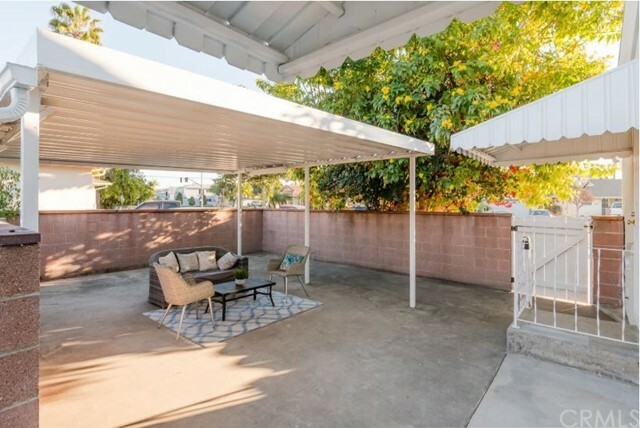 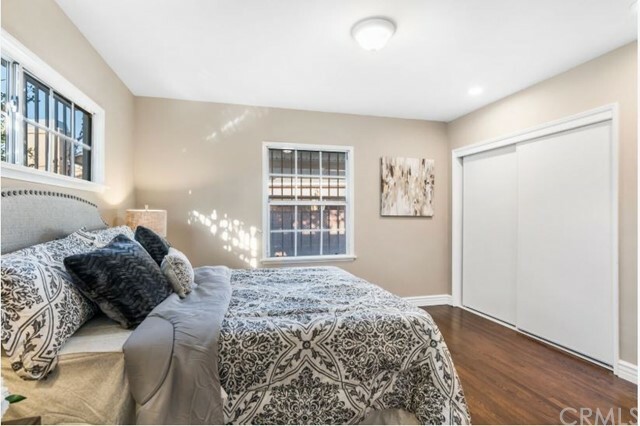 Central a/c and heat, and a 2 car garage with lots of storage and parking space for an RV.